Isle Master linear high bays are ideal for delivering a controlled beam for rectangular areas between pallet racking and along isles. Compact energy efficient LED fitting suitable for corridors, kitchens and other areas of general use. 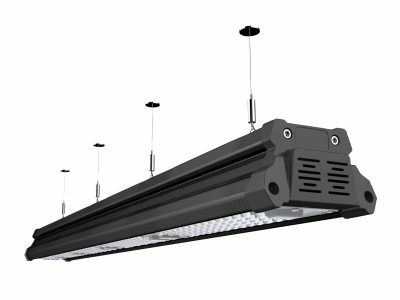 High quality, surface mounted solid state lighting option to replace fluorescent fittings in tunnels, warehouses, factories, production lines, supermarkets, retail environments and other commercial applications. 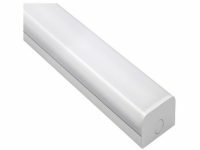 The Lumitex Carbatten is a weatherproof luminaire for applications where high-quality, general-purpose lighting is required. A practical LED replacement for surface mounted fluorescent fittings in commercial and industrial environments.